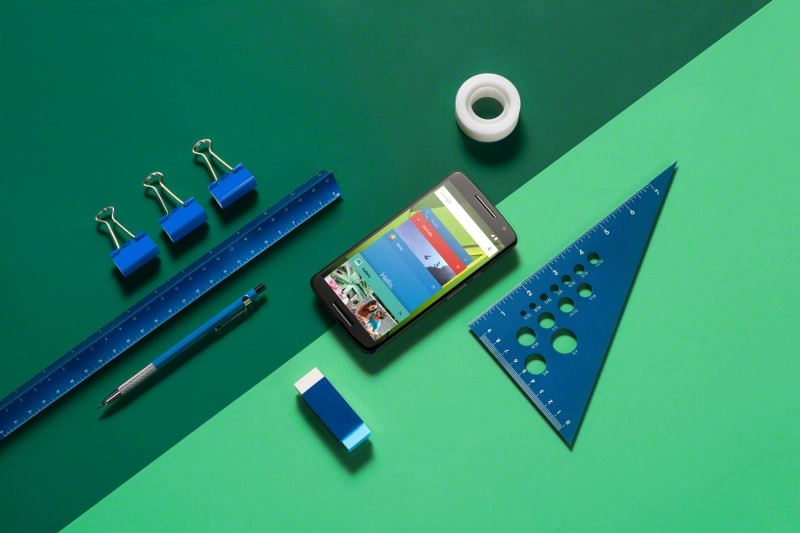 Motorola has been busy at work with their devices for 2015. Especially the Moto X which comes in 2 different models. 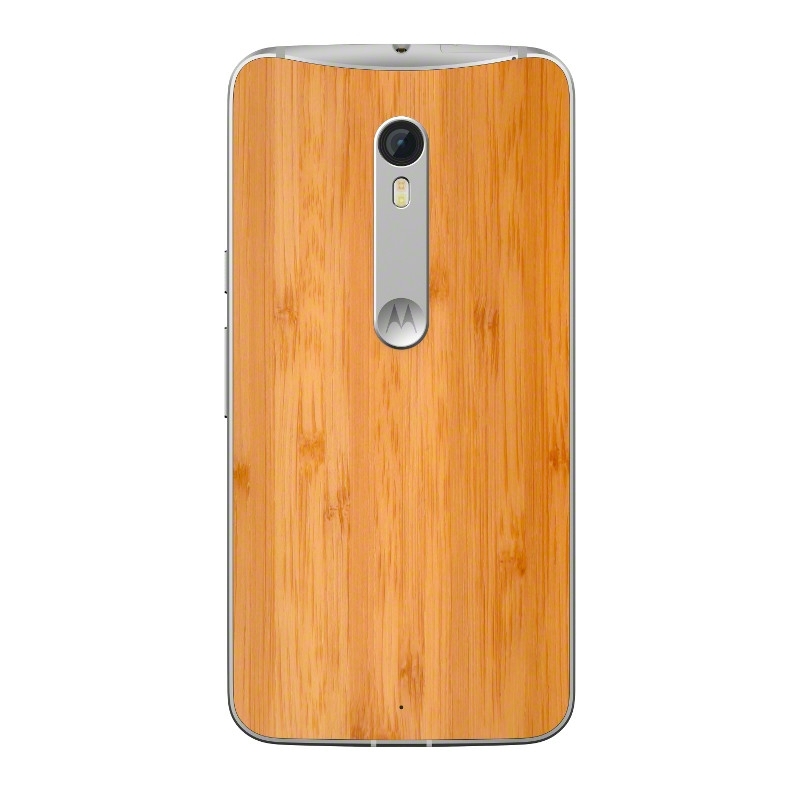 The Moto X is Motorola's newest flagship device(s). This year there will be 2 different models to choose from. The Moto X Pure and the Moto X Play. Kudos to Motorola. 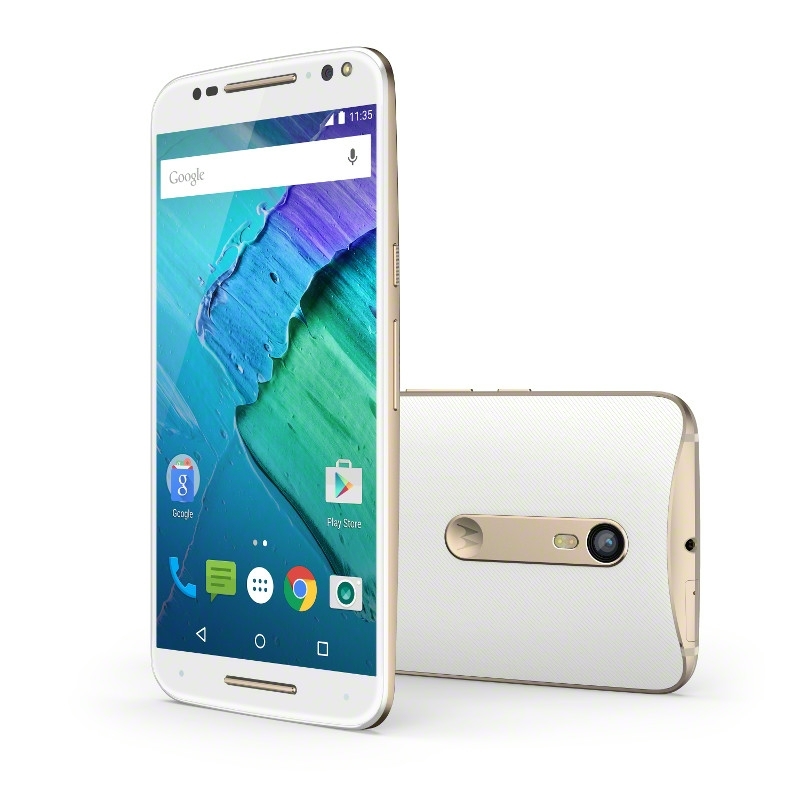 The 2015 Moto X(s) are shaping up to be awesome. The are very nicely spec'd and come in at an manageable price. Plus you can customize them to your liking. 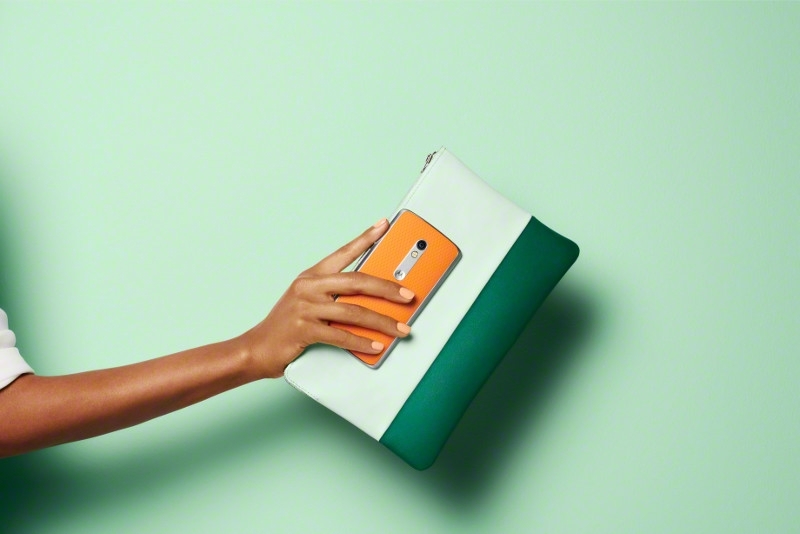 Definately one of the better phones of the year. 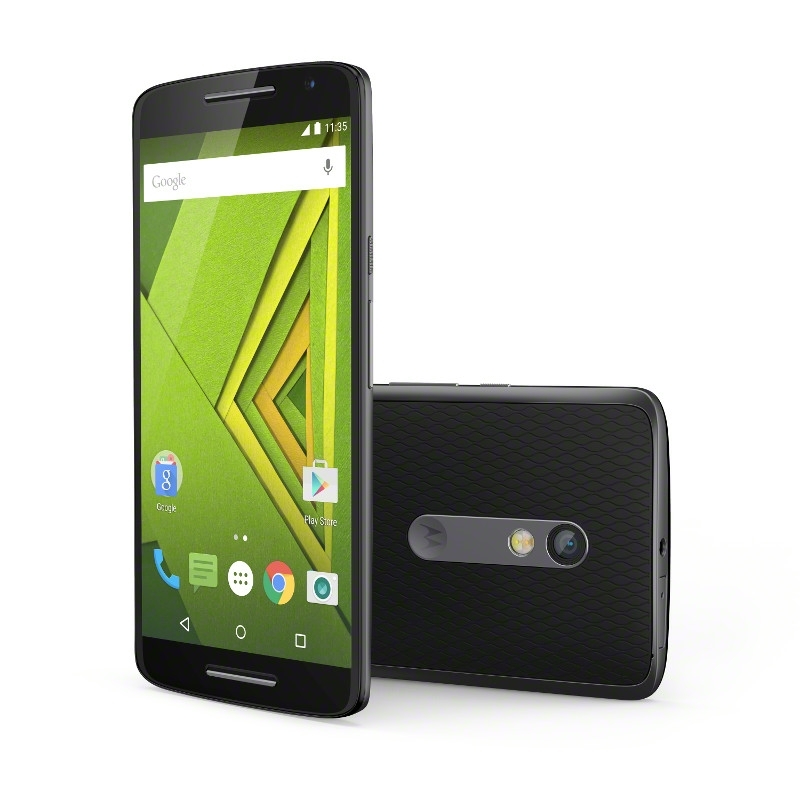 Also there is a catch to the Moto X Play as well. Apparently it won't be available to consumers in the USA. I am not sure if this is the best way of going about this, or what they mean by "We'll have more choices for you all later this year", but we will see in time.